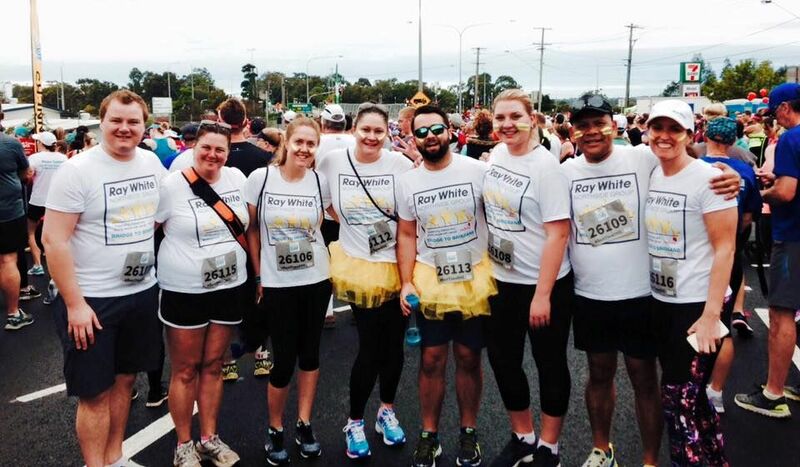 A big thank you for all your support and donations for our team that ran at the Bridge to Brisbane on Sunday 30th August 2015. So again, thank you so much for your support – and we look forward to being a part of this day in 2016. Tenancy Agreements: What Are They?